I am honored to the opportunity Ford Warriors in Pink has given to me. I was really ecstatic when I got a confirmation letter in my email in regards to writing some of Ford’s Warriors in Pink wonderful merchandise. We might think that when we read or heard about FORD the first thing that comes up is the vehicle, because it is. However, as the company would like to help breast cancer charities, this is one of their ways to lend a hand, 100% of the net proceeds directly to breast cancer charities. The best way they can help those who suffer from this illness as well as to support the scientist who finds a way to cure the disease. All I can think of this kindness is brilliant, that’s why Ford is over 19 Year's commitment and still going strong. I received The Sister Hoodie – Medium with a retail value of $36.00. I love the design and the fabric itself is very smooth. It has a size between small to 2X. 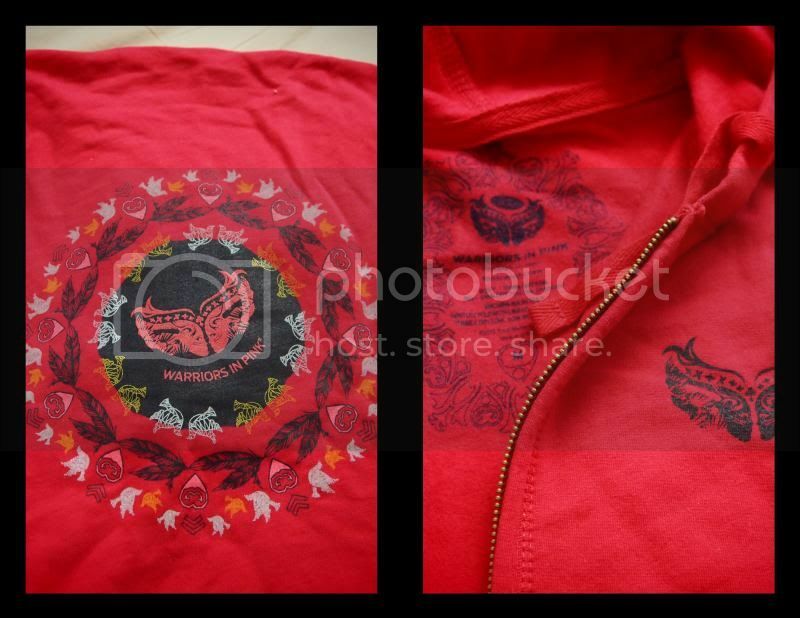 I like how it’s lightweight, 100% cotton, and also has a double zip. The design is inspiring and unique, truly one superb hoodie. 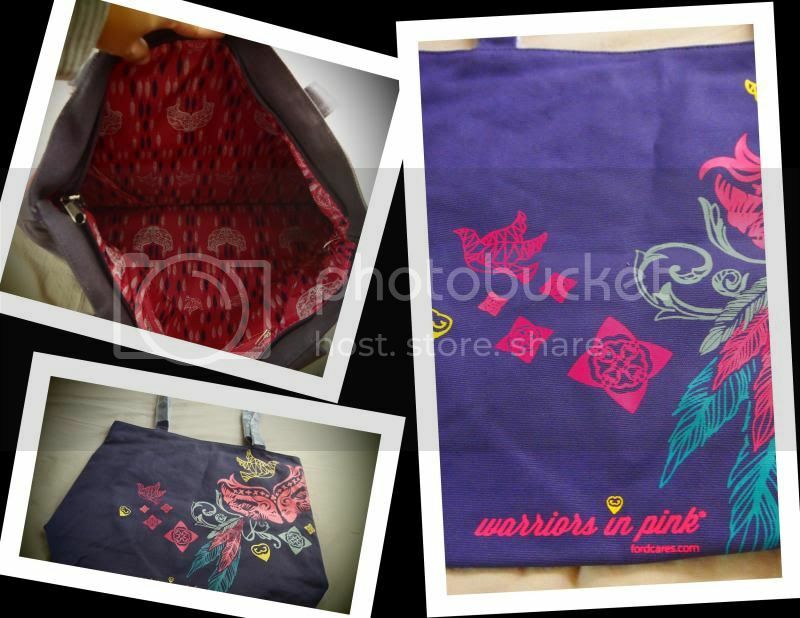 I also received a pretty nice Warrior Power Tote Bag with a retail value of $22.00. I like how big the tote bag with an amazing design. I like the uniqueness of the tote’s design too. The Tote Bag has a 100% water-resistant liner, it measures 17”x15” pretty spacious with a 16” strap. Very sturdy and handle is quite long for me knowing I’m only at 4 feet and 11 inch woman. Overall, I love the material and the distinctiveness. I would like to help as much as I can; therefore spreading, the word is the best way to lead people into the website. If you wish to purchase and at the same time help, please visit @ www.warriorsinpink.com. 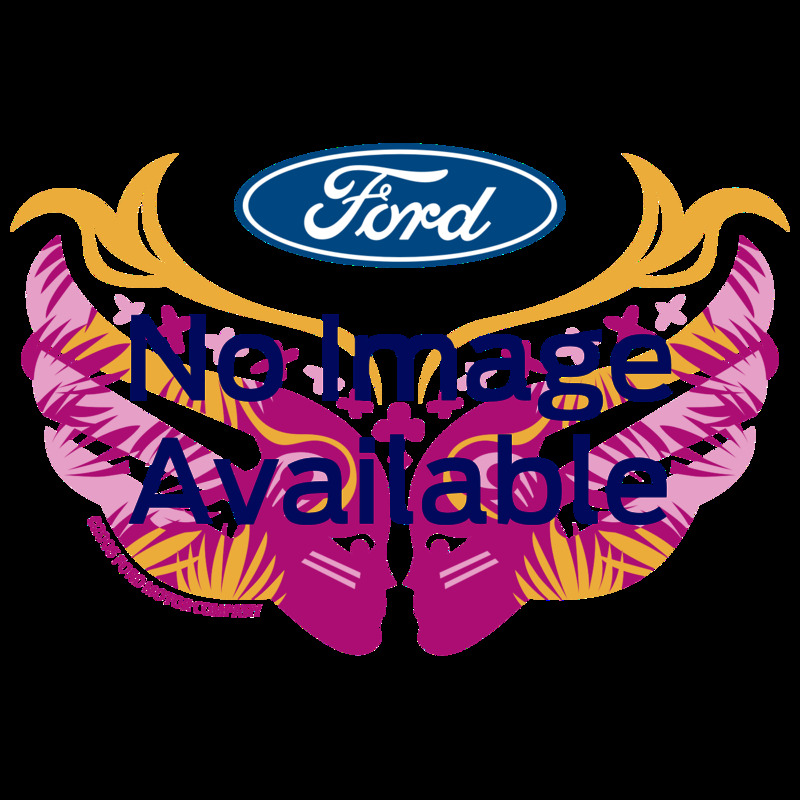 If you may visit them at www.fordcares.com to hear more about the organization, and don’t forget to stay connected through Twitter and Facebook to see more. Love the hoodie! I like their products, so soft and very fashionable! Those are beautiful products Nova! They are very lovely and I like the hoodie a lot! It's great to support and purchase products from companies like them because you know that the profit goes to worthy project and campaign to help breast cancer research. Nice hoodie mommy good for winter season. It's nice of Ford to advocate for such a good cause!